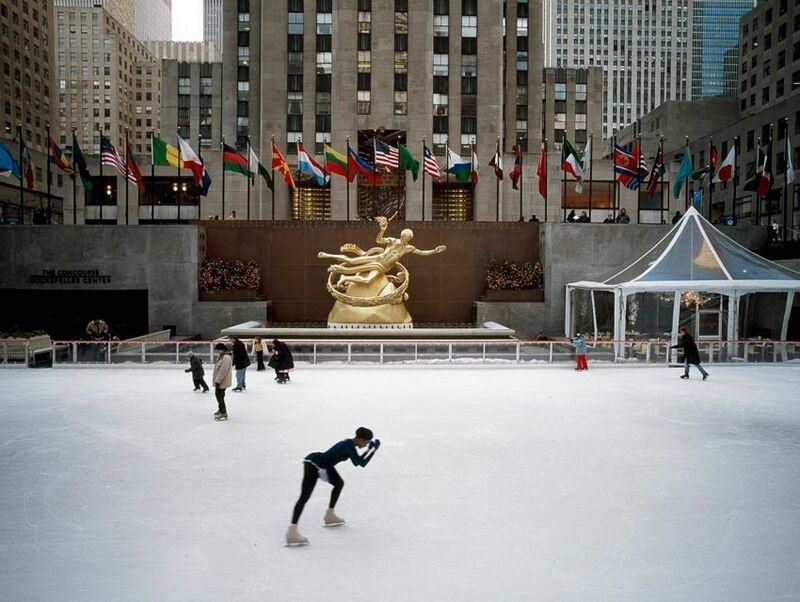 A national historic landmark, Rockefeller Center spans a massive 22 acres (8.90 hectares) in the heart of Midtown Manhattan. The center's namesake, John D. Rockefeller, Jr., was the sole financier of the ambitious project, making this one of the world's largest private building ventures in modern times. The complex is composed of 14 Art Deco buildings built in the 1930s alongside five others - one that was completed in 1947 and another four built in the International Style. The splendid design of these historic buildings is matched by a spectacular array of attractions including the Top of the Rock Observation Deck that grants a show-stopping view of the city, Radio City Music Hall, the NBC Studios, several shops, and restaurants. A sprawling complex resplendently embellished with Art Deco details, the Rockefeller Center is a historic treasure with a modern twist.